Nelson Ireson November 16, 2010 Comment Now! 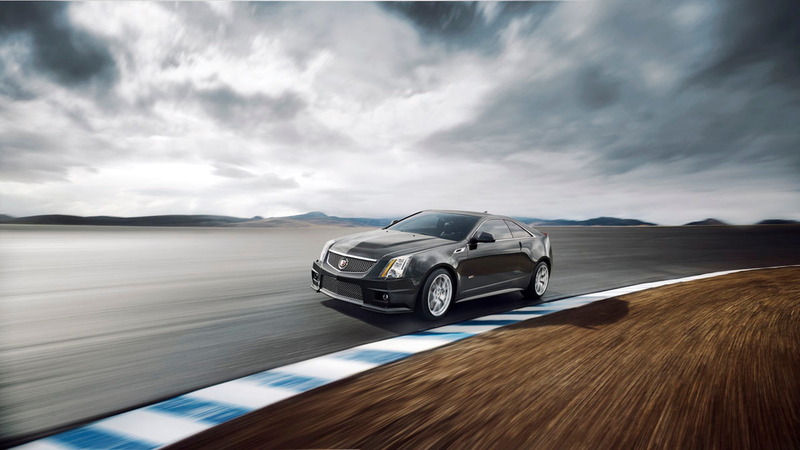 The Cadillac CTS-V Coupe and Wagon are the winners of MotorAuthority's Best Car To Buy 2011 award. Why? Because they're two tire-shredding, lust-inducing, finely tuned, and well-crafted variations on a theme that belongs in any luxury and performance enthusiast's garage. Best of all, unlike some hyper-exotic unobtainium hand-built ubercars, they're attainable without winning the lottery, having a (dead) rich uncle, or taking out a second mortgage on the house. Having been behind the wheel of every variant of the CTS-V yet unveiled--and being among the first to get a shot at the CTS-V Wagon later this week--we're certain that the Cadillac CTS-V Coupe and Wagon are the hands-down best all-around value for anyone seeking a premium luxury sedan with serious performance capability. 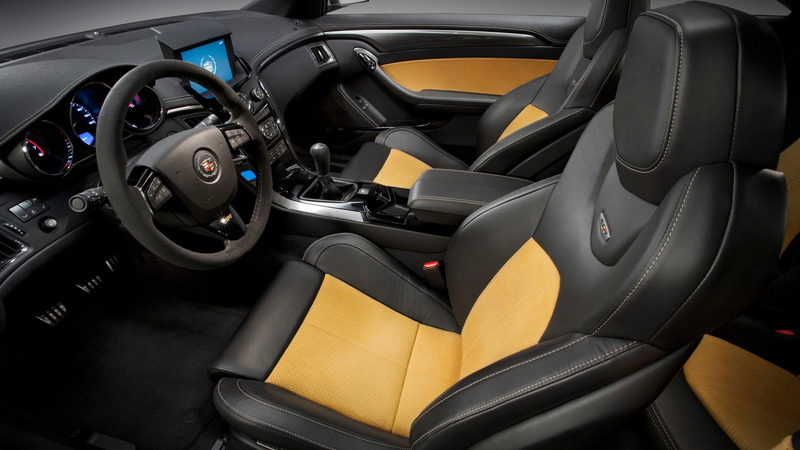 Huge power, incredible handling despite the weight that comes with solid build quality and a luxurious Alcantara-swathed interior, and styling inside and out that rivals the best of any country all put the CTS-V duo at the top of our list. These are the cars we want to own ourselves. But more than that, these are the cars we'd recommend you put in your garage. World class performance is easy enough to get--if you're willing to spend the money necessary to engineer it, build it, and maintain it. But packing world-class performance and a high-end interior into a package that ranges from $60,000 to $63,000 list price is not nearly so easy. Doing it with relatively common materials and comparatively low-cost parts is even harder. But the payoff is a vehicle that's sturdy, reliable, and less expensive to fix than a high-strung import or a one-off custom. Beyond the sheer value, the CTS-V line now offers a range of choices unprecedented in the American market: no other carmaker offers a coupe, sedan, and wagon on this level, all essentially identical in performance and price, with with the flexibility to choose the body style that best suits your lifestyle. 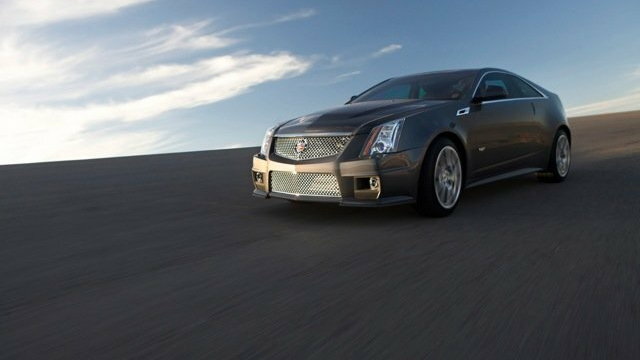 Whether you're an empty-nester that just needs a sleek cruiser for two, a working stiff that needs the added space of a sedan, or a family-oriented speed freak that wants to tote the kids during the week and tear up some backroads on the weekend, the CTS-V range, with the addition of the Coupe and Wagon, now has your answer. 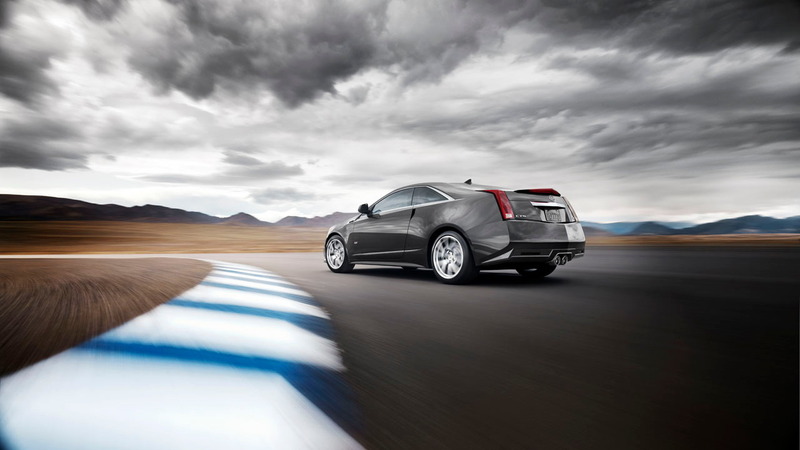 For more on the 2011 CTS-V Coupe, read the full review at our sister site TheCarConnection. For a closer look at the CTS-V Wagon, stay tuned later this week as the L.A. Auto Show gets underway, and early next week when we'll bring your the very first driving impressions of the car fresh from our time behind the wheel on the track and around the roads of California's central coast.